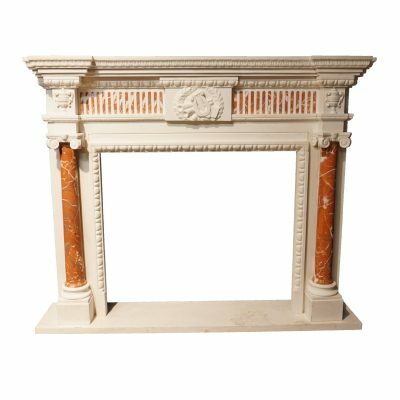 Dimensions: 65/41 in. 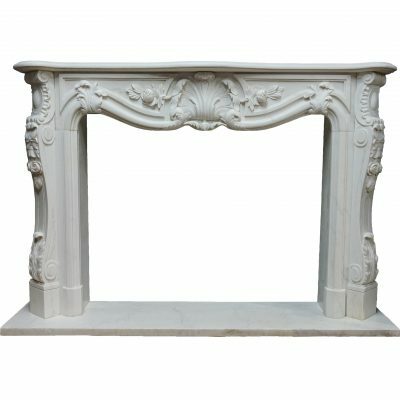 50/37 in. 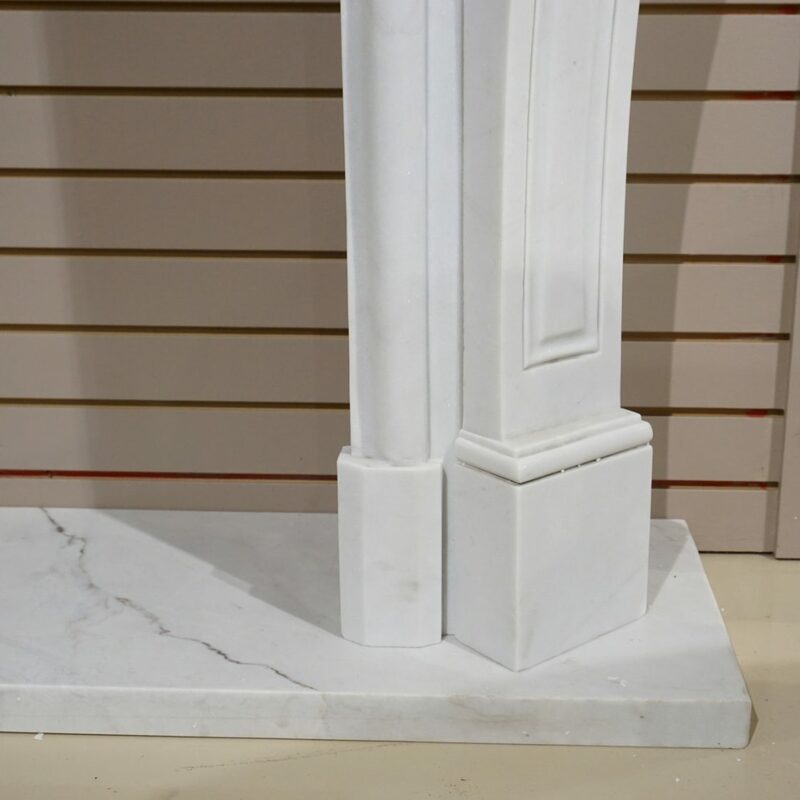 14 in. 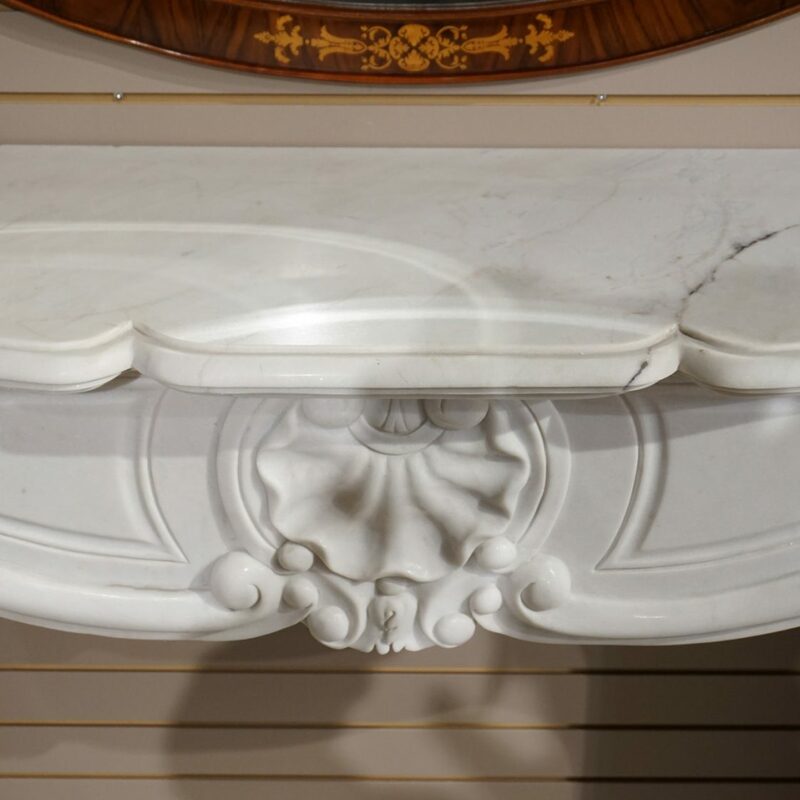 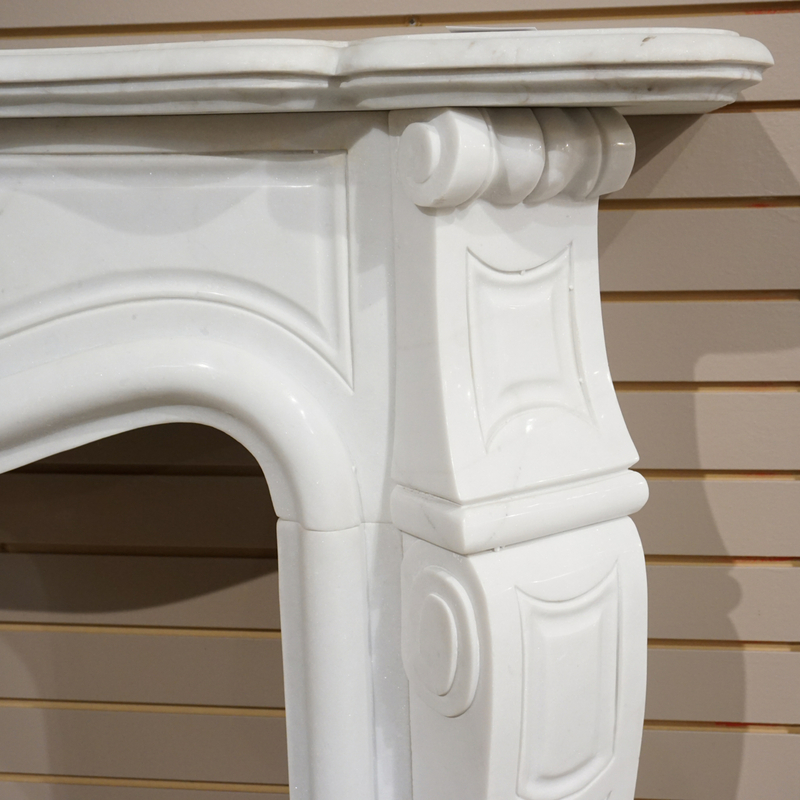 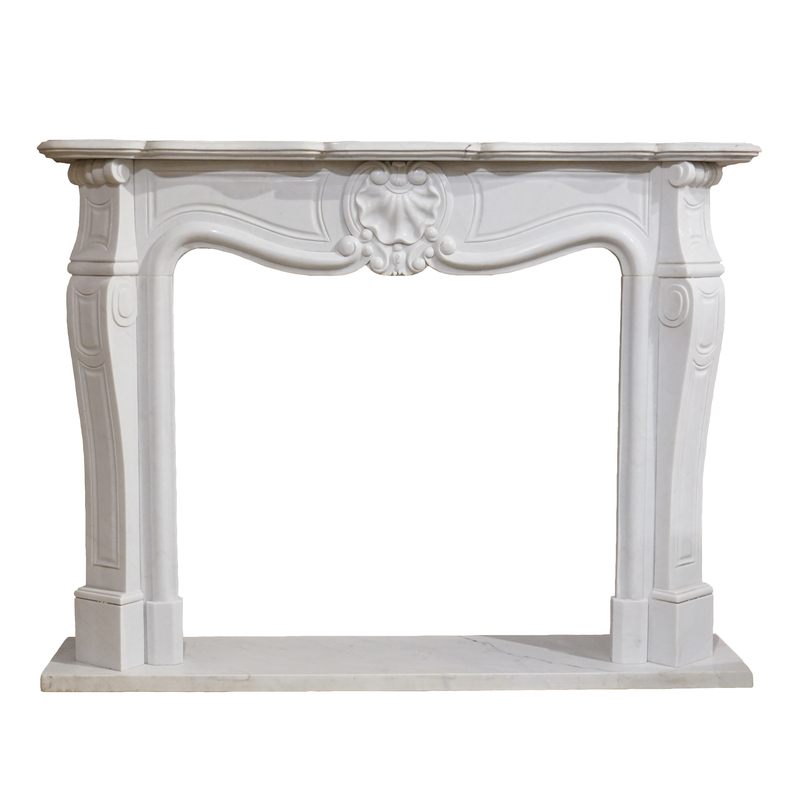 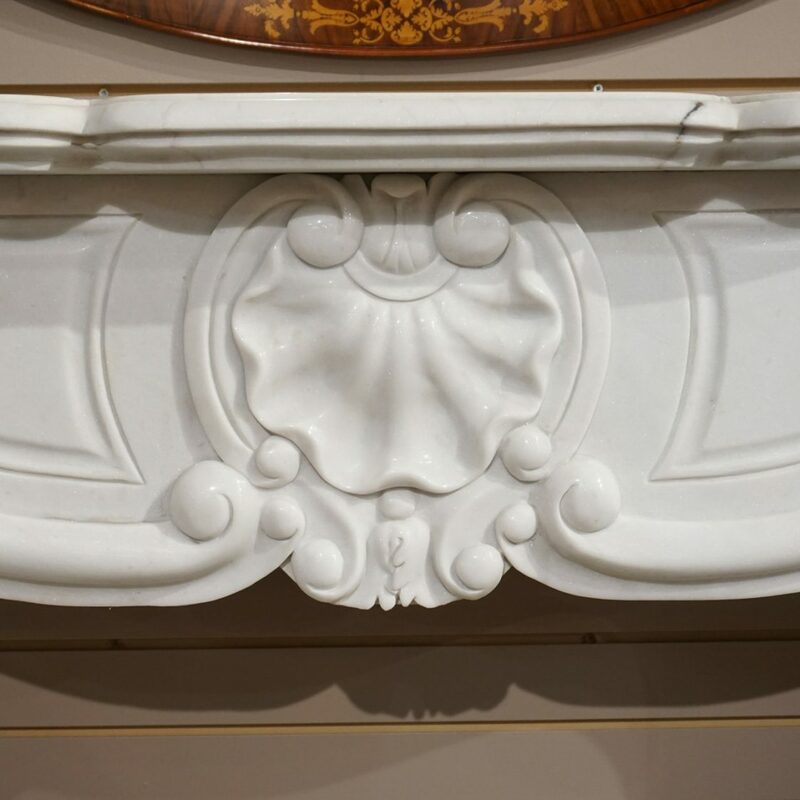 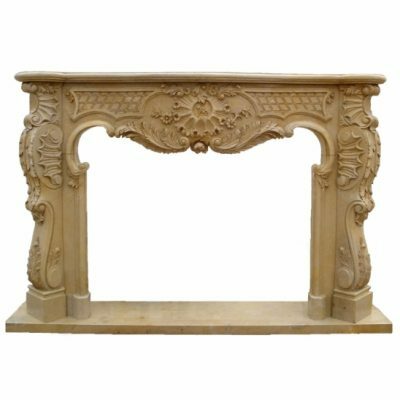 MARBLE FIREPLACE WHITE Interior fireplace opening measurements 41"W x 37"H.